Mac 'N Cheese is one of those comfort foods. 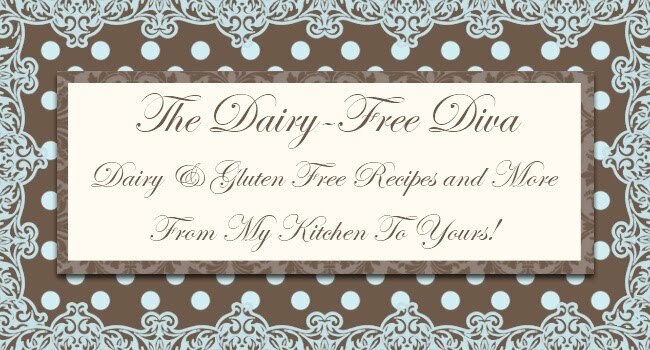 If you grew up being able to eat dairy and gluten like I did then it is probably one of the things you crave. Good dairy & gluten free macaroni and cheese that can compete with those memories can be a difficult thing to accomplish. Oh and last but not least plain cheesy gooey mac 'n cheese goodness. Lately I have been working on perfecting this luscious comfort food. I have found a few key ingredients in this process to be Tinkyada pasta and canned evaporated goat's milk. Still working on finding the right cheese or cheeses though. I did make a bacon, caramelized onion, and Follow Your Heart Vegan Mozzarrella version not too long ago that my dairy and gluten eating non mac 'n cheese loving husband thought was to die for. Maybe I will share that one with you some day... When it is perfected. What is your favorite mac 'n cheese? You can use Quinoa Pasta, So Delicious Un-sweet Coconut Milk Creamer, Non-Dairy Popcorn Cheese Powder Sprinkles, Salt, Pepper, White Pepper, Soy Cottage Cheese, Earth Balance Light Butter, and top with Soy Sharp Cheddar Slices. Wow, gluten and dairy-free mac and cheese sounds like the ultimate challenge. Good luck I hope you are able to find the ultimate recipe.